The Choice for Interior and Exterior Residential and Commercial Painting. 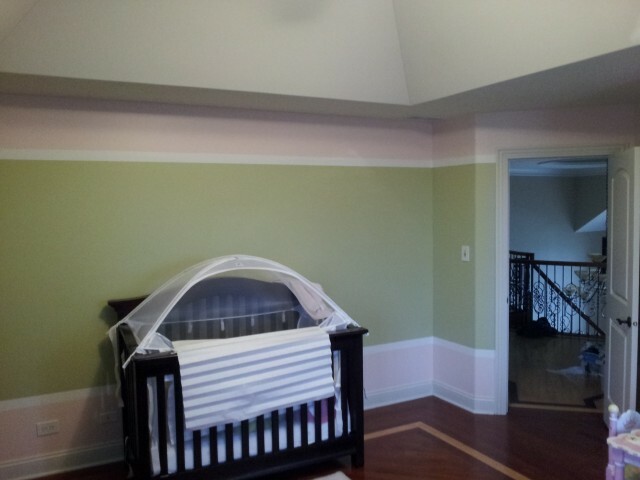 Precise Painting is a fully licensed and insured residential and new construction painting contractor. We have been serving the northwest Indiana area for 17 years. 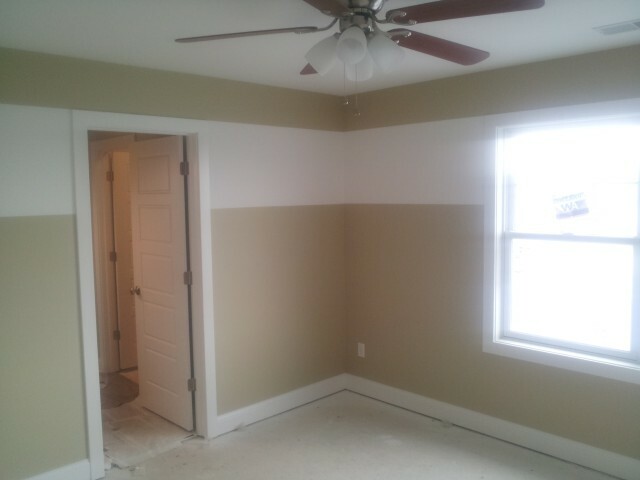 We offer FREE ESTIMATES for all house painting projects no matter how big or small. Please contact us anytime, we look forward to hearing from you! Copyright 2009 Precise Painting. All rights reserved.